The public prosecution department has reached a €775m out of court settlement with ING for failing to properly monitor money transfers for potential money laundering. The department says between 2010 and 2016, the bank’s clients were effectively able to launder hundreds of millions of euros because ING was not doing its job properly. Banks are required by law to report suspicious transactions. The settlement is made up of a fine of €675m and a repayment of €100m. The probe began in 2016 after it emerged several criminal investigations were underway involving private individuals and companies with an ING account. One of the most notorious is the case of telecoms firm VimpelCom which paid millions of euros in bribes to the daughter of the Uzbekistan president via the bank. Another case, the public prosecutor said, involved ‘a women’s underwear trader which was able to launder approximately €150m through its bank accounts held with ING NL. ‘It should have been clear to the bank that the monetary flows had little to do with the lingerie trade and were therefore unusual,’ the department said. The public prosecutor also said the Dutch central bank, which regulates the financial markets, had warned ING about its performance but that not enough improvements were implemented. 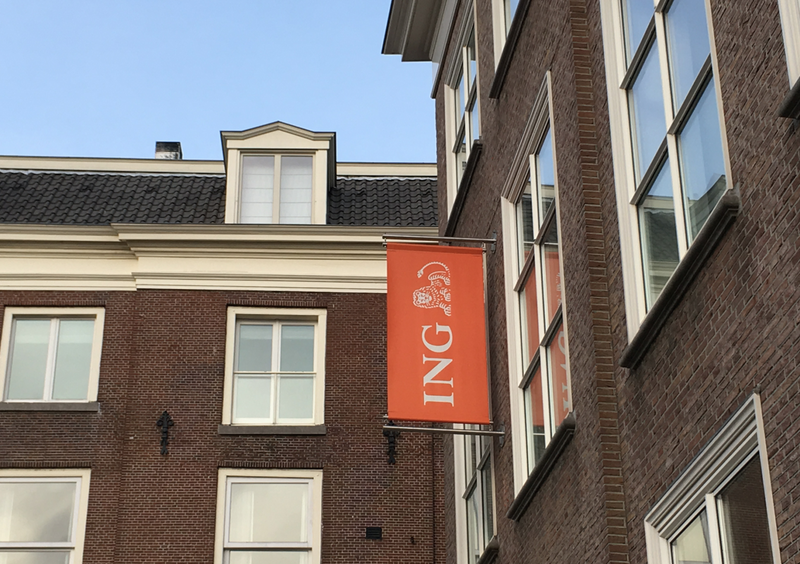 ING said in a statement that it ‘acknowledges serious shortcomings in the execution of customer due diligence policies to prevent financial economic crime’ and that it ‘sincerely regrets that these shortcomings enabled customers to misuse accounts of ING Netherlands’. The bank said it had initiated measures against a number of (former) senior employees. This included both withholding bonuses and suspension.